Video courtesy of Clarence House – The Prince of Wales. In a video presentation to be aired at 9.30am on Monday 11th September, His Royal Highness Prince Charles delivers a message of support for the Arboricultural Association initiative in hosting the first international conference on arboricultural biosecurity. The message outlines the biosecurity threats we all face and the grave potential outcomes should we fail to act; the Prince’s understanding of the subject and his personal concern are clearly demonstrated in the video. 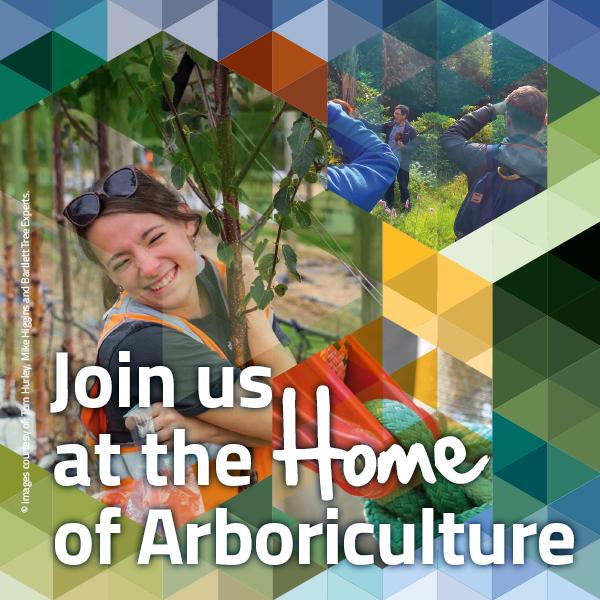 Shortly after being aired at conference the video will be made available to all via the Arboricultural Association’s website as it will also be of significant interest to those beyond the normal boundaries of arboriculture. With speaker presentations from all over the world the conference builds on the work undertaken by the Association in leading and promoting the implementation and understanding of good biosecurity practices to help protect the future of the UK's trees from the introduction and spread of tree pests and diseases, and invasive tree species.